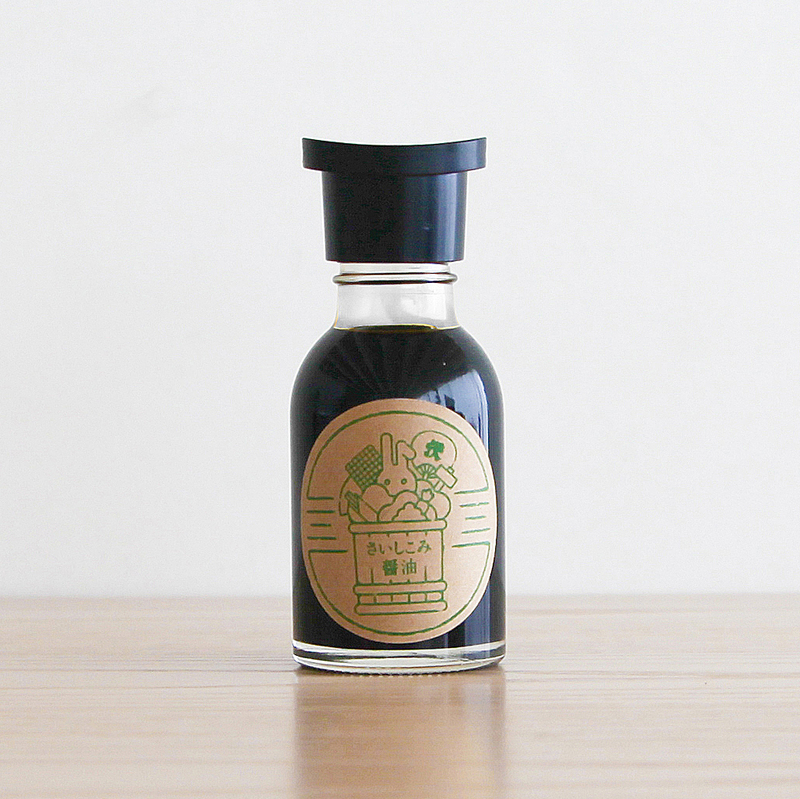 This product is Sawai Shoyu's soy sause, "Saishikomi Shoyu". Sawai Shoyu is an old soy sauce shop established in1897. They use all-Japanese ingredients, and the traditional techniques and tools to make their soy sauce. "Nido-Jukusei Shoyu(twice matured soy sauce)" which takes 2 years and a technique called "Nido-Jikomi(double preparation)". "Sashimi Shoyu" made for especially for Sashimi. This "Light Shoyu" used in Kyoto's Japanese restaurants. The label is the mimiya original. We chose a small enough bottle so you can finish them while the sauce is still fresh.